Whether you visit us during our office hours or give us a call after we’ve closed down for the night, you’ll get the assistance you need. Our friendly team is here Monday through Saturday from 9 a.m. to 5 p.m. and our call center can assist you anytime of day! 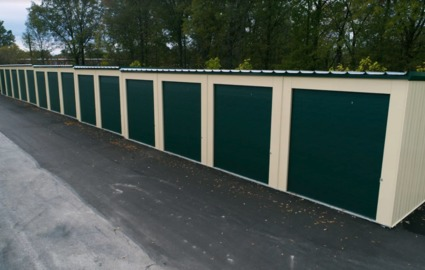 Our facility is one of the only ones in Parma to provide vehicle storage solutions. Whether you have a car, boat, RV, or other vehicle in need of a home away from home, our spaces offer the perfect place for your favorite vehicle. 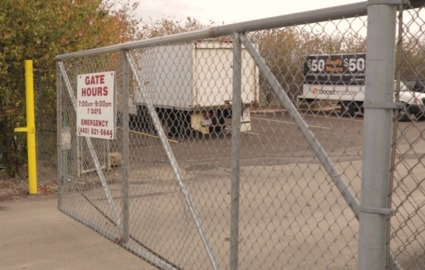 Because our access hours run from 7 a.m. to 9 p.m. every day, you’ll have no problem picking up or dropping off your vehicle at a time that’s convenient for your schedule. 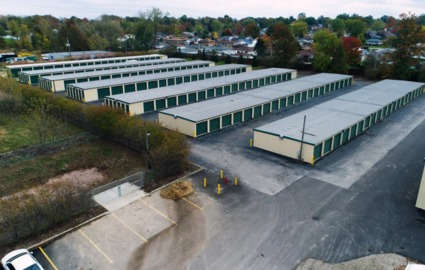 Whether you commute to and from Cleveland or work or you live in the city and would like to save some money by renting a few miles away from downtown, check out our storage facility in Parma! 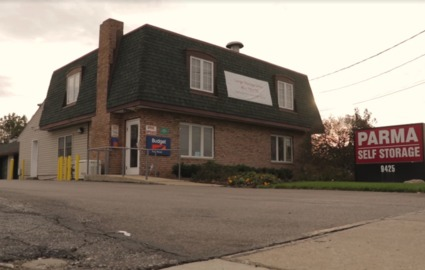 We’re located between Tiedeman Road and Ridge Road, near to Walmart and Sam's Club, next to Enterprise Rent-A-Car, and we’re happy to serve the people of Parma Heights, Middleburg Heights, Brook Park, Brooklyn, and more. When you choose to rent a unit from a locally run company, it’s true that you’ll be helping your local economy. But did you know that you’ll also receive better service and more amenities? 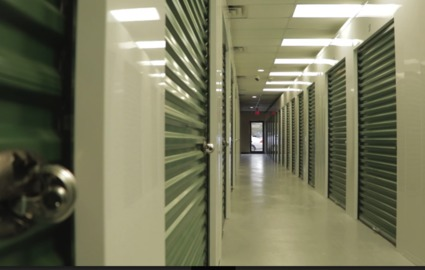 We’re one of the newest storage properties in the area, providing a clean and organized place to store your belongings. 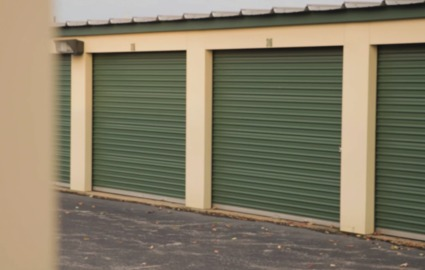 With climate-controlled storage units, drive-up access, and onsite truck rental, we’ve considered all the ways to make your renting experience as simple as possible. Contact us today to get started!